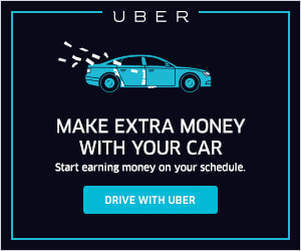 Is It Worth Quitting My Job to Drive for Uber Full Time? One question we receive a lot via email is ‘should I quit my job to drive full time for Uber/Lyft?’ Drivers frequently cite flexibility as their primary reason for driving for Uber or Lyft, but what is it really like to be a full-time driver? 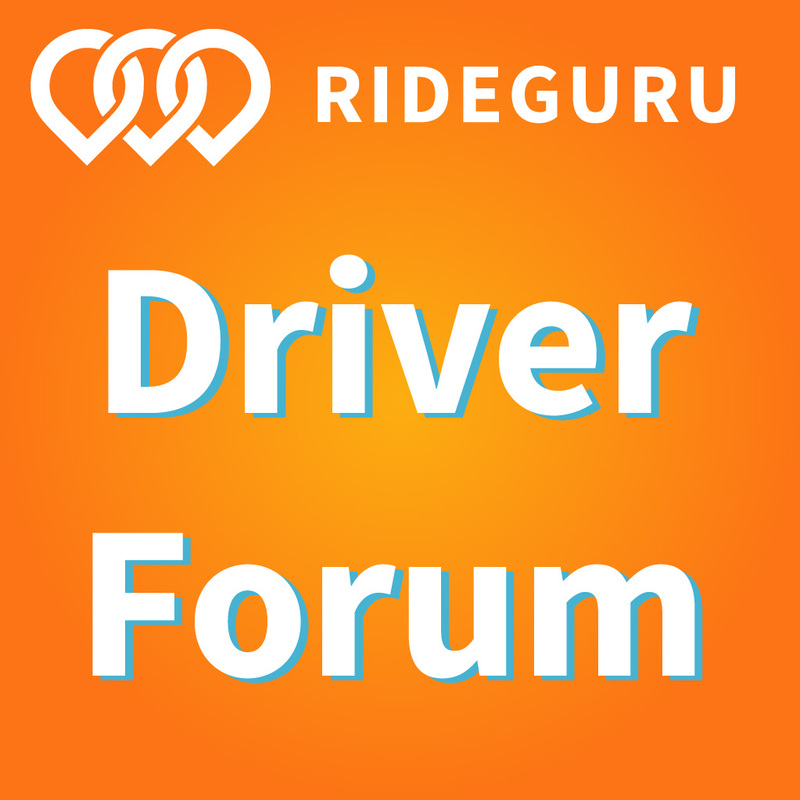 RSG contributor Paula Gibbins went out to find full-time drivers, their advice, and what you should consider before you jump into full-time rideshare driving. 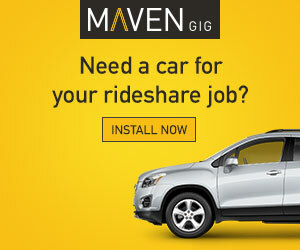 Many rideshare drivers do it “full-time” and don’t have another job or career. But is driving full-time something you should quit your regular job to do? The answer is dependent on a lot of factors, but I think everyone can agree you should try it out for a few weeks or so before you decide to quit your steady income job. So, what goes into deciding whether or not Uber and Lyft driving is worth your time? You can read more about bonuses and sign up to drive for Uber and Lyft here. A big factor is where you’re driving. There are some parts of the country that are better suited to rideshare driving than others. For example, San Francisco is a hopping market while Florida is lacking. Here are some first hand experiences from drivers around the United States. Matthew Walter found that driving in a small town on the western side of New York was fruitful for him because he decided to market himself and used the small town vibe to his advantage. As soon as Uber was available in his area (June 2017) he started driving. “When it first started, I wasn’t sure if it would be any good. We are a close knit community and everything is 15-20 minutes away or less. But I think all those things play into why it has worked for me,” said Walter. He continued with, “I am very strategic on the times when I drive…Unfortunately, there were many hours in the late morning and after lunch that weren’t very good.” Walter found out that there were times of the day that were more profitable. He’s only driving part-time now, but he knows when he’s more likely to receive ride requests because he put in the time and effort to really research what works for him in his town. I asked him if he would recommend people leave their job to rideshare drive. Here’s what he said, “I have recommended it to numerous people when they were laid off or fired. When I was driving full time last year, it was because I had just left a job I hated and needed to keep some money coming in. Having the flexibility to drive any time, day or night for 1 hour or 10 hours is a huge benefit. I was and still am in complete control of how much I make based on when and where I drive, the clients I acquire and the level of service I provide. Learn more about bonuses and sign up to drive for Uber and Lyft here. Another driver, Kevin McQuitty wrote a guest article for RSG back in 2015 that explains why he quit his job in the restaurant service industry and how he ended up driving for rideshare instead. Even though it’s been almost 4 years, he’s still driving full-time and has added Lyft to the mix instead of just driving Uber. So, even though it has worked out for him, McQuitty sees that things are changing and he’s not particularly happy with what the outlook is overall. Cradeur goes on to say, “I typically work 6 days a week. I drive 50 hours. I earn $2,000 on average per week.” Those kinds of earnings sound pretty great to me, but it could be less than what you’d like to be earning. 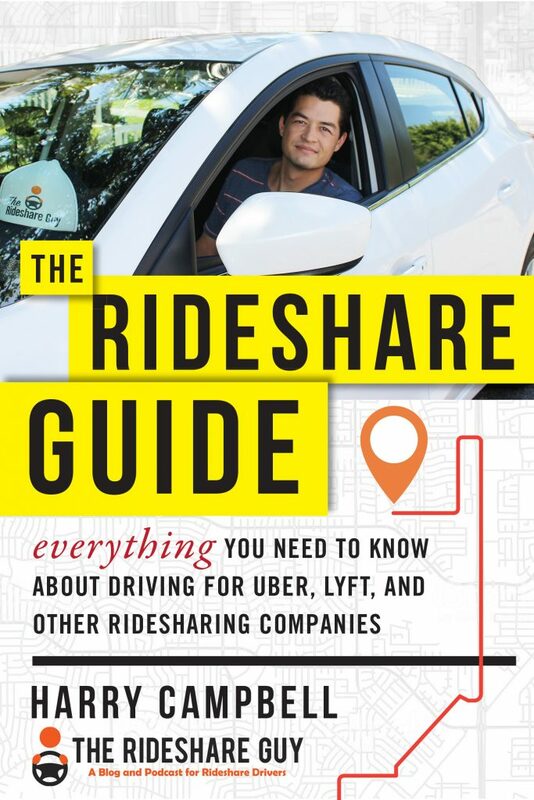 That is something else to keep in mind as you’re looking into rideshare driving. Is it profitable enough to cover what you want to do with your earnings? Now, I personally have slightly different take on it. I’m in a smaller market than San Francisco, but also a larger market than a smaller town where self-marketing is fruitful. I am driving in the Minneapolis/St. Paul area. When I first started, I had just been let go from an open-ended contract position and I had one week’s notice to find something new. I couldn’t even get an interview during that one week period and could not get by without having that income. I wasn’t terribly familiar with Uber at the time, but overall, I’m a decent driver and thought it couldn’t be that hard to do. All told, it took me three days to get a vehicle that was approved, get my background check taken care of and get on the road and earning money. I made $536.36 in about 30.75 hours. Making $17 an hour is not bad, especially considering this was back in the day when Uber did not allow in-app tipping. $17 an hour is more than I would have made at any part-time retail or service industry job I could have found while searching for my dream job. By April, I found a job in my field and dipped back down to a part-time driver. Right around that time, my husband Adam started driving part-time. He is now driving full-time. He hadn’t had a full-time job for a while due to medical issues, so this was a great way for him to get back out there without being tied to a schedule. The future of rideshare driving is a bit of an unknown. The biggest platforms of Uber and Lyft are constantly changing — as they lower rates for riders, the earnings of drivers go down, too. Likewise, bonuses and promotions fluctuate based on how often you drive and by the area you drive. Another wild card in the equation is self-driving cars. It’s important to keep in mind your market as you drive. Strategies for one area of the country might not work for another. For instance, the way Walter markets himself to locals in NY wouldn’t necessarily work for a higher traffic city such as San Francisco where you are not as likely to pick up the same passengers time and time again. Whereas in San Francisco, Jay tells me it’s not worth it for him to sit in the airport queue because in San Francisco, you’re able to keep busy without that extra waiting. This is quite a different story for many other drivers, including those in mid-size markets. For my market, it is sometimes worth a half hour wait in the airport queue to get a rider heading toward downtown or to an outer suburb versus being out on the road and not getting any requests for up to an hour. Finally, no matter where you drive, there will be areas that are more profitable than others and times of day that are better to drive than others. This is why we always recommend drivers take a look at the driving strategies outlined here, implement a few for themselves, and then test to see which strategies are most profitable. Should You Quit Your Job to Drive Full-time for Uber or Lyft? Perhaps. Take all aspects into consideration and test the waters before making that final leap. Give it a few weeks of figuring out what time of day works best for your area. When you’re not online, watch where surges are happening and see if you might need to drive a little ways to make it worthwhile to drive somewhere outside of your immediate town. On the other hand, if you’re suddenly laid off and needing something to supplement your income, it could be worthwhile signing up for a rideshare service. It doesn’t take nearly as long as applying, interviewing and landing a “regular” full-time job and can help you get by while searching for your next dream job. Overall, you just need to keep in mind what area you’re living in and what you’ll need to put into it to get out what you want. It can be a great supplement or even a great full-time job if the stars align for you, or it can be not worth the hassle when you take car depreciation and other factors into consideration. Readers, do you drive full or part time, and what is the market like in your city? Paula Gibbins, a graduate of Augustana University, Sioux Falls, is a part-time rideshare driver and a full-time content editor. She is based in Minneapolis/St. Paul and is still learning the ins and outs of the Twin Cities. In her free time, Paula enjoys reading, drinking cider ale and participating in trivia nights.